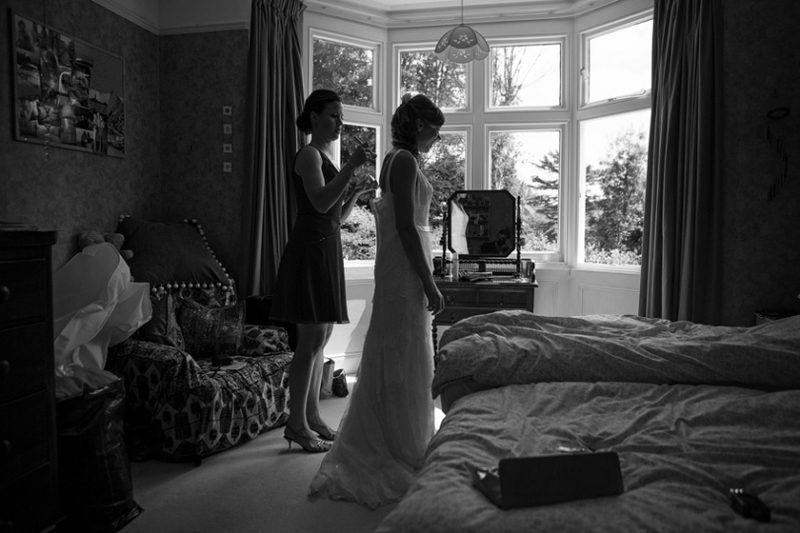 Avington Park Wedding Photography by London Wedding Photographer. Avington Park Wedding Photography by London Wedding Photographer Mathew Quake. I have had the pleasure of knowing Anna for some time through my event photography and I was delighted when she booked me to photograph her marriage to James at Avington Park. My day started at Alesford, where I met James, his best man and ushers at the local pub to take some candid shots of them enjoying a pre-wedding drink and some good banter. 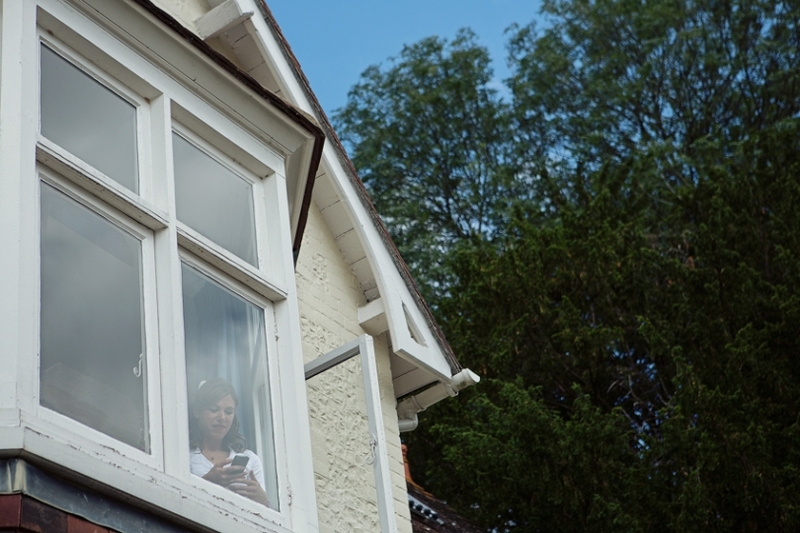 I then made my way to Anna’s home her home in the picture postcard village of Cheriton, where, upon arriving, I noticed Anna in her bedroom window, glancing at her phone with a smile -‘click’, a nice little moment captured. The day was blessed with fab weather (actually, quite hot), great guests to take photos of and a very impressive wedding reception venue (which was very well organised by events manager Anna Trant on the day I must add). I particularly enjoyed taking some photographs of Anna and her father making the sunny walk from home to the church. One of my favourite weddings this year and I wish the very kind and considerate Anna and James a lifetime of happiness. I hope you enjoy the short sample of candid moments captured on the day.